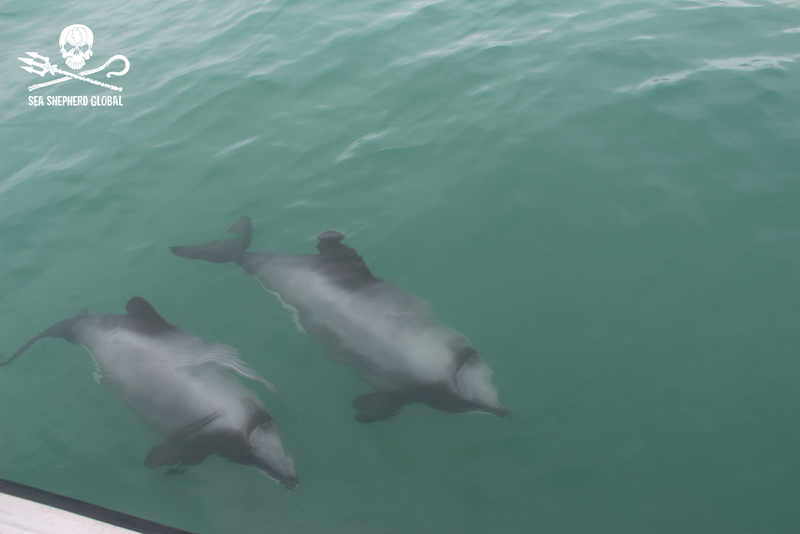 Unbelievably Te Waewae is a Marine Mammal Sanctuary where commercial fishing is allowed! If that sounds confusing we’d have to agree but maybe with the change of Government and a welcome shift back to real conservation this can be revised? Until Te Waewae calls again!